The MW XV-Triple is specially constructed to quickly and accurately weigh packs of sweets and candy, including fruit gums and more. 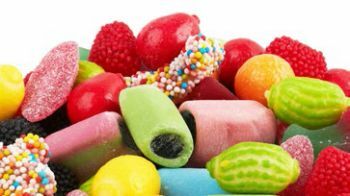 Why get a Candy Multihead Weigher? Easy to use - all parts of our candy multihead weigher can be controlled through its intuitive touchscreen display, so you can easily configure settings to get it working as efficiently as possible. Our weighers are also capable of storing up to 200 different recipe settings, so you can switch between product combinations hassle-free. 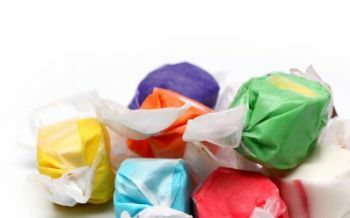 Low noise pollution - our candy multihead weigher runs below 75 decibels, which is comparable to the noise of a vacuum cleaner or radio, so it won’t make for a disruptive environment. Hassle-free cleaning - all parts of our sweets multihead weigher are made of electrolytically polished stainless steel, making them incredibly hygienic and easy to clean when necessary. It’s also built to be IP67 rated, preventing water ingress. Direct Drive technology - other multihead weighers use springs to operate hopper doors, this makes for lots of moving parts and more chance of something going wrong. Instead of using springs, our multihead weighers use the Direct Drive motor system, which gets rid of springs entirely and decreases chance of breakage. Easy to replace parts - the modular design of our multihead weighers means you don’t need any special tools or equipment to change contact parts. Once parts are replaced you don’t need to reprogram or address them either, as our weighers can automatically recognise what part has been replaced. Round-the-clock-support - we understand that issues can occur at any time, and any time that your production line is down means money lost. 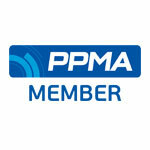 So, we make sure to offer 24/7 telephone support, so we can help you resolve issues as quickly as possible. For issues that can’t be resolved over the phone, we also offer 24 hour call-out service. 24 month warranty - you’ll quickly get used to the efficiency of our multihead weighers, so to give you peace of mind and limit any time you might go without it, we offer a full 2 year warranty on all equipment. 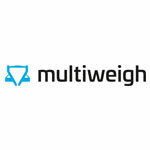 Secure remote access - if chosen as an option, our multihead weighers can be accessed remotely via secure VPN. This allows us to diagnose and even solve issues from afar, so you can get back to weighing without even needing an engineer on site. 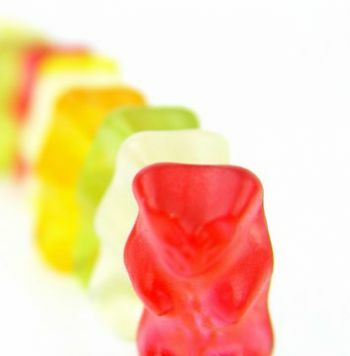 How do I get a Candy Multihead Weigher? Get in touch today to order your sweets and candy multihead weigher. Just let us know what specification you need or alternatively what exactly you plan on weighing, and we’ll get back to you with a quote. 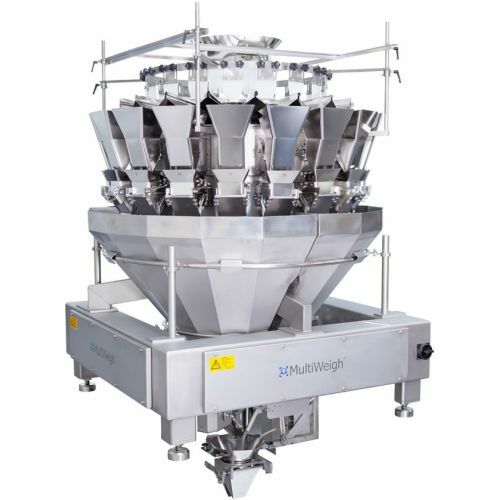 Don’t know what multihead weigher you need? We understand that it can be difficult working out what machine is best for your operation, so we’re more than happy to use our expertise to advise you on the best machine.